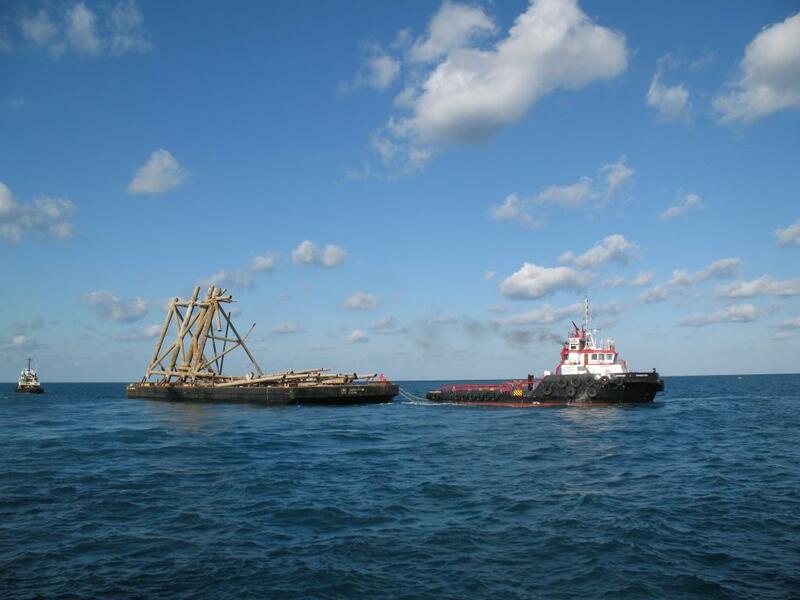 BP Platform Recovery Project - Global Diving & Salvage, Inc.
Hurricanes Katrina and Rita hit the Gulf of Mexico in 2005 and devastated the already aging oil field. 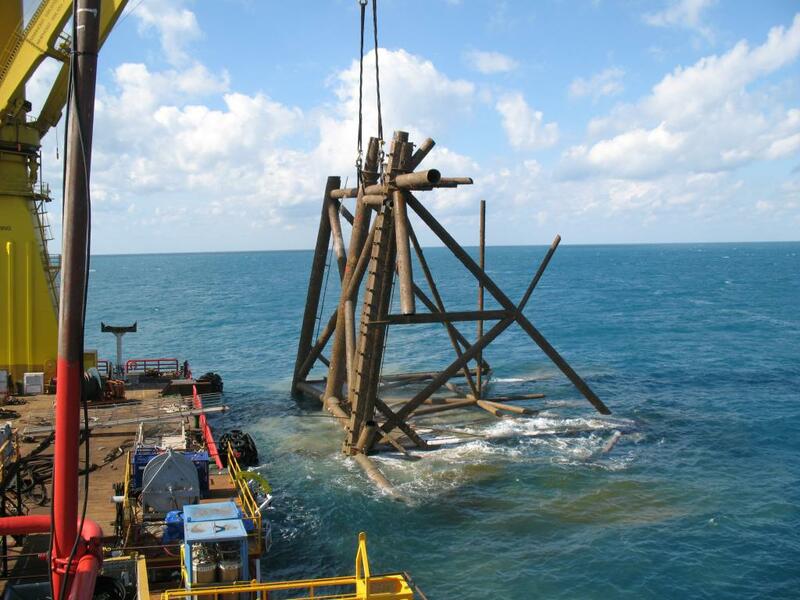 It was determined that a large majority of the platforms would not be repaired; instead, they were to be shut down, and the remaining scrap metal was to be transferred into designated reef areas under the “Rigs for Reefs” platform recovery project. 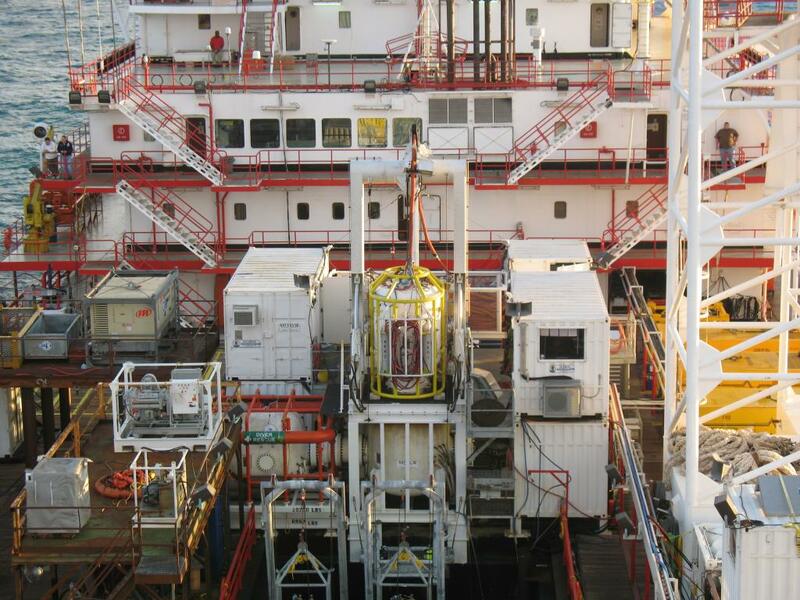 Global was contracted to provide saturation- and surface-supplied diving services for the subsea wellhead intervention operations, platform remediation, and platform removal work required in conjunction with this hurricane clean-up. 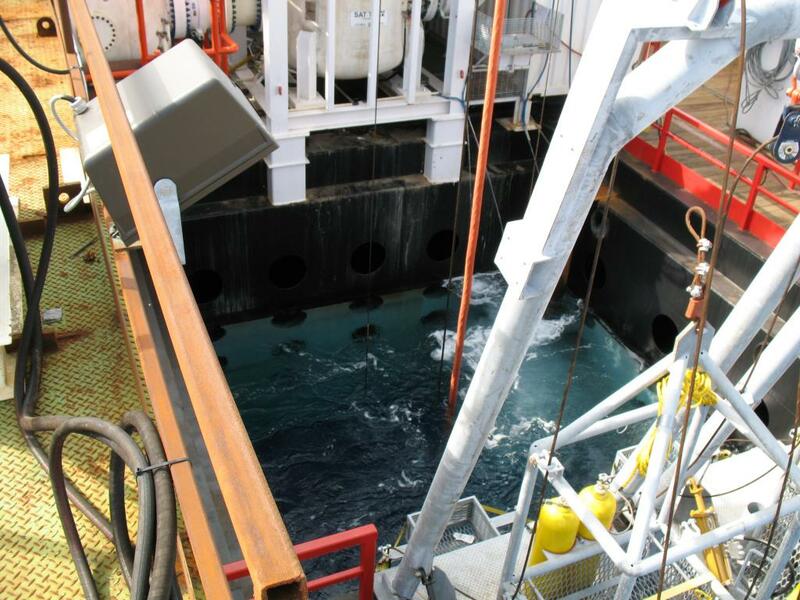 The project included saturation diving to remove damaged structures from five different platforms, as well as wedding cake operations and 38 wellhead installations. Work depth was between 103-140 feet of sea water (fsw).